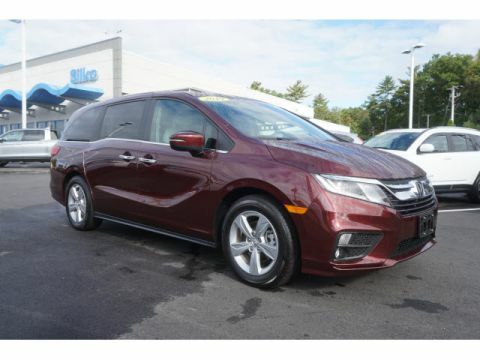 Searching for a spacious, safe, and reliable minivan that seats up to seven for your Brockton-area family? Wondering how you’ll afford a new vehicle? Don’t worry! 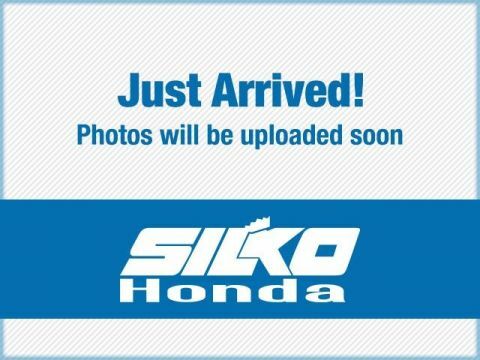 Take a look at our new Honda Odyssey inventory for sale in Raynham. Our new SUV vehicles undergo a thorough inspection before being sold, so you can get a van you can trust at a price you can afford. 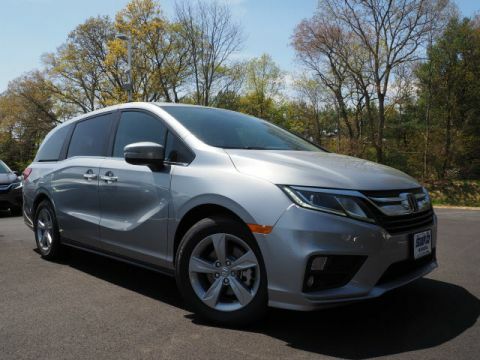 Why Should I Choose the Honda Odyssey? 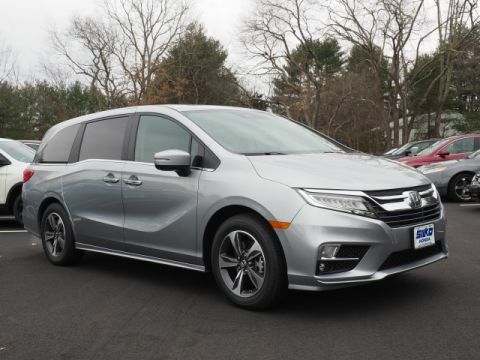 When you buy a new Honda Odyssey near Taunton, you can still take advantage of many of the same features found in new models, such as a navigation system or a rear view camera. 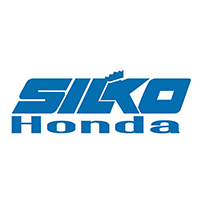 Our vans are equipped with the Honda Sensing safety suite, and there’s up to 158 cubic feet of cargo space. The Odyssey was named the 2018 Best Overall Value of the Year Minivan by Motor Trend, and it won the 2018 Best Resale Value Awards: Minivan from Kelley Blue Book. 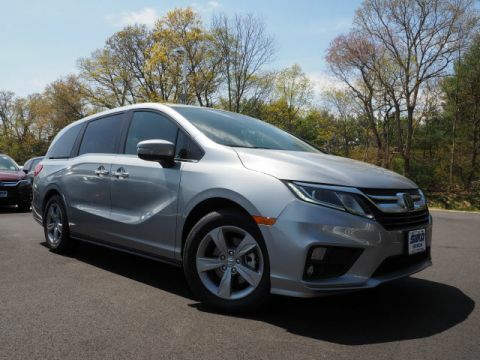 After you’ve explored our Honda Odyssey inventory, contact us to set up an appointment for a test drive.